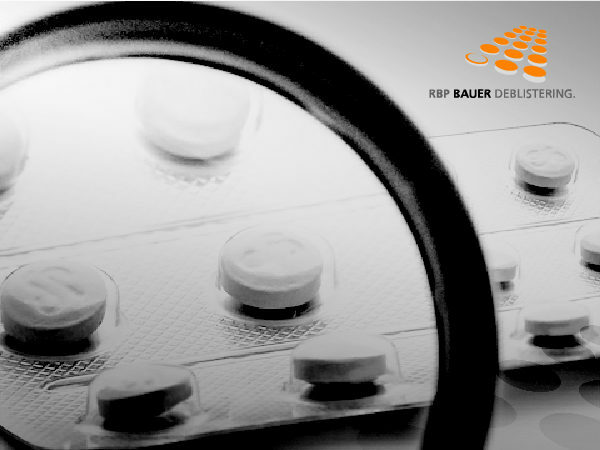 Products ⋆ RBP Bauer Deblistering. 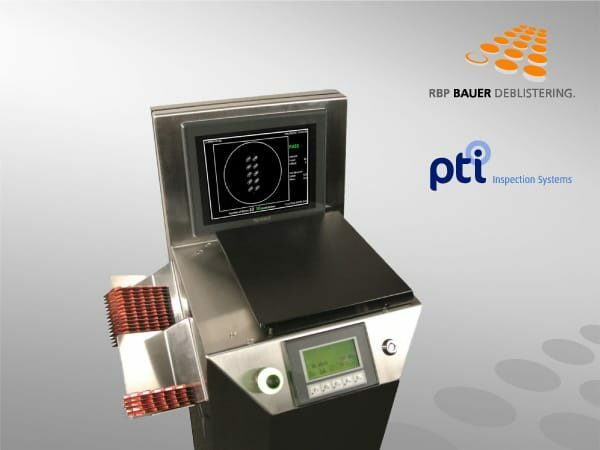 All RBP Bauer machinery and tool sets are quality products. 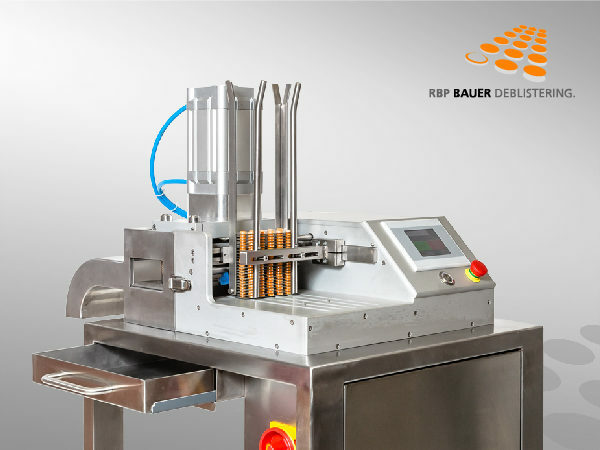 For over 35 years, the RBP Bauer GmbH is the worldwide leader in the Deblistering sector. 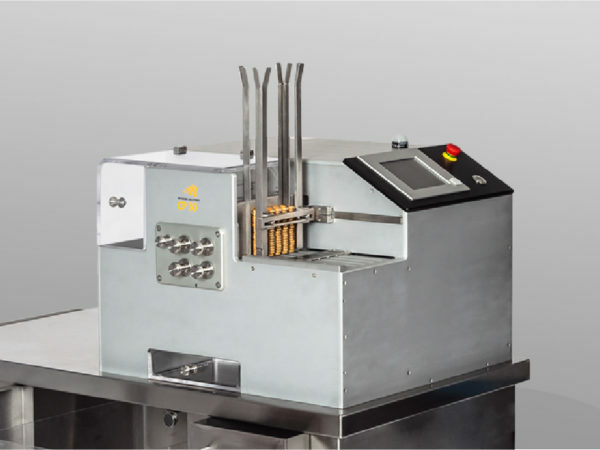 In the past, we have developed our machines following the requirements of the pharmaceutical industry. For some time, holistic care of your Deblistering process is our aim. The quality control is important today. To round off our product portfolio you will find some special machines here. These include, among other things, a blister punch or a blister shredder .